One of the Nursery School’s major strengths is its highly qualified staff. 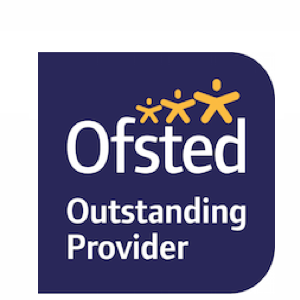 We employ professionally qualified teachers and nursery nurses who have been thoroughly trained in all aspects of child education, care and development. All staff regularly undertake continuing professional development courses, which keep them abreast of new practices, philosophy and legislation. All staff have Paediatric First Aid qualifications. The staff have many years of experience and there is a very low staff turnover. Retired and known staff are used for cover, so that no agency staff need to be used. This way, the best educational provision for your child is ensured. All permanent salaried staff are appointed by the Board and are thoroughly vetted and checked. The School is used as a placement school for trainee teachers from Roehampton University and for students from local schools and colleges.